We had this surprise coming out of our Cracker Barrel bag today…. Lunch? Maybe not lol. 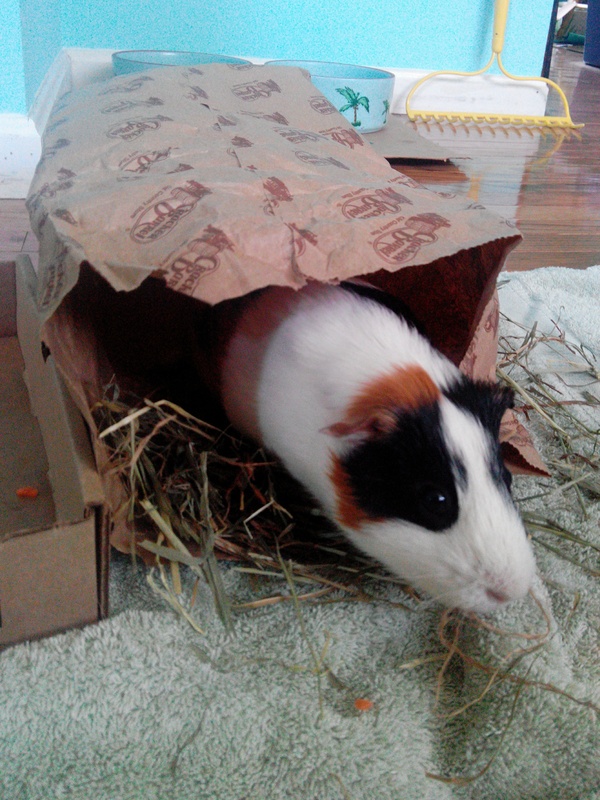 This entry was posted in Guinea Piggy, Home, Home/Family, Photography and tagged funny, Guinea Pig, photo, photography. Bookmark the permalink.